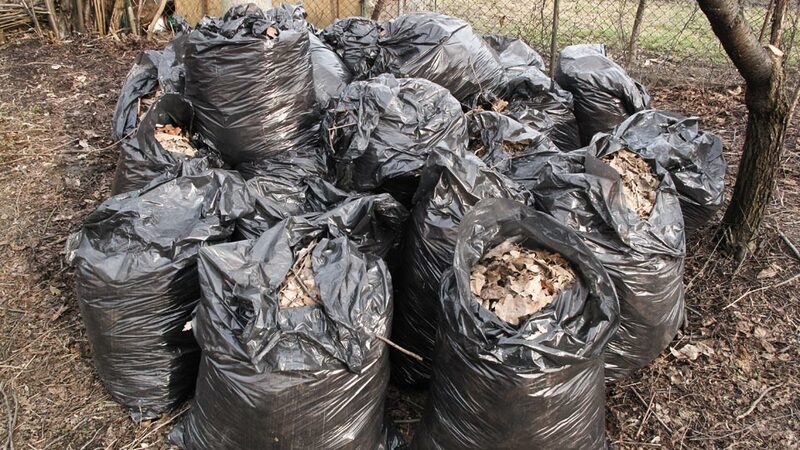 For any folks that want to bag and get rid of their leaves before the new year – Tricycle Gardens will take ALL of them. You can drop them off at any time at either of our Urban Farms: 31st Street Baptist Church Urban Farm or RVA’s Urban Farm at 900 Bainbridge Street in Manchester. Let’s keep those leaves outta landfills and nourishing our community instead! This clearly cuts into my own business of taking everyones leaves, but it’s awesome, like why didn’t we think of this before awesome. Yay.